You can use a specially designed cap for your NIKON dSLR and enter a new creative world. 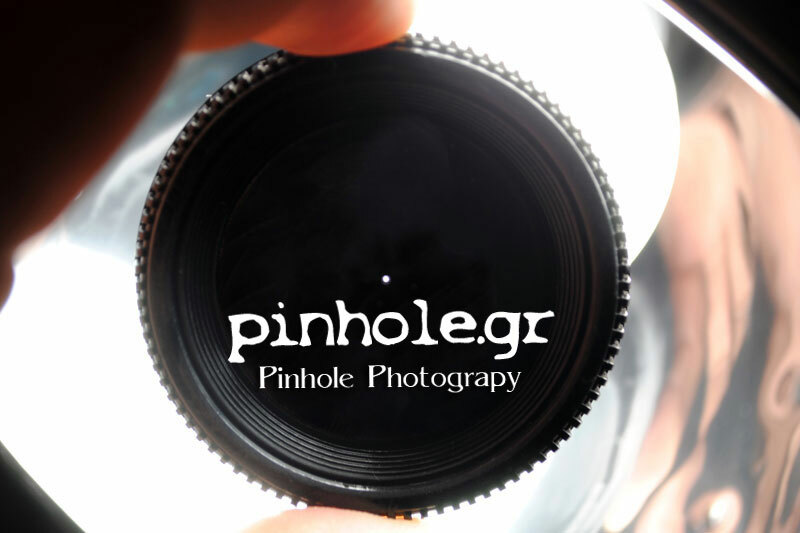 The Pinhole Lens Cap (PLC) is compatible with all Nikon F mount cameras both digital and analog and simulates the photo/photographic characteristics (soft focus, color leaks, high color saturation, etc) of the traditional pinhole, the Holga and the Lomo (and Lomography) cameras. How to use the PLC? 2) Insert the PLC gently in the body mount and turn it clockwise until the PLC has been locked. 4) Set the appropriate Speed (the aperture of PLC is f/150-160 and does not change).